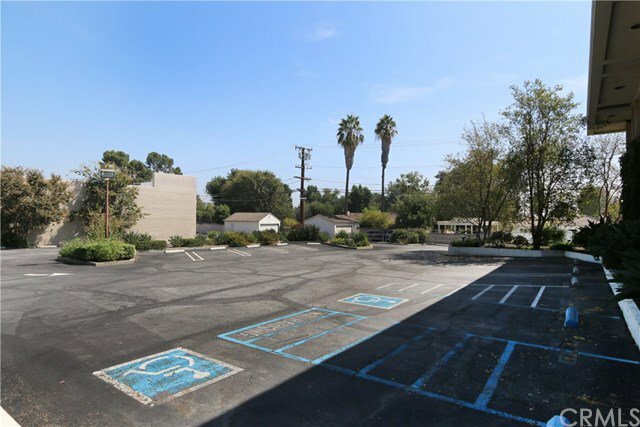 This offering presents a unique opportunity to own a free standing commercial building located in the heart of San Marino. 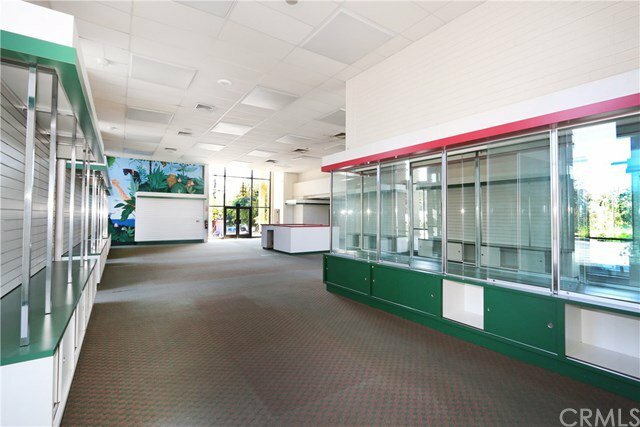 The site was formerly the San Marino Toy and Gifts store. 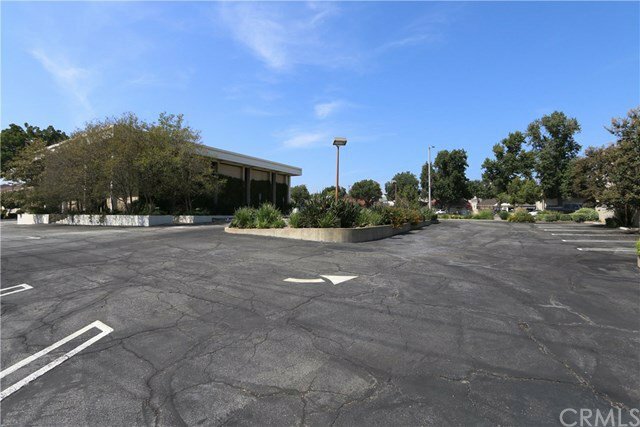 This corner lot property has its own parking lot consisting of 33 onsite parking spaces with wide frontage for maximum exposure, ideal for a restaurant, bakery or retail store and more. The lot is a generous in size at 24,000 sq.ft. with alley access. 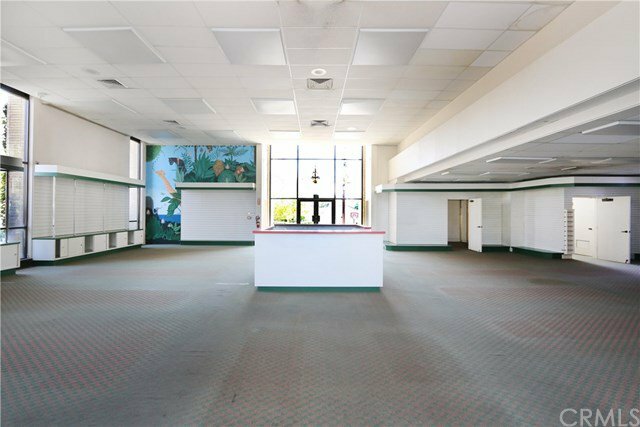 The ceiling height is approximately 18’ to 20’, a single story building with loft. 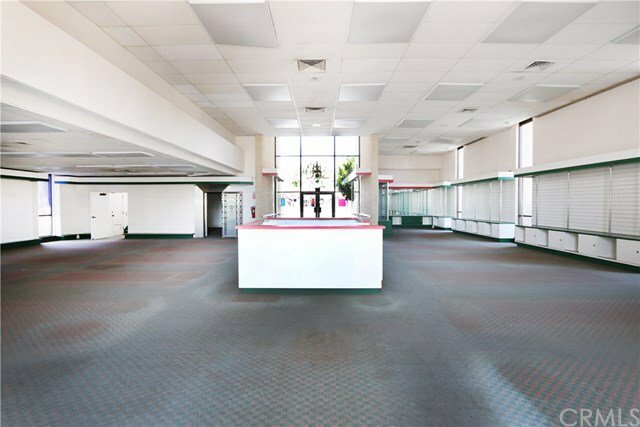 The retail floor space is approximately 4,444 sq.ft. with a public bathroom. The Loft area consists of a private office, lunch/meeting room with private bathroom. San Marino is known as one of the most affluent cities in the country and home to The Huntington Library and Botanical Gardens, Lacy Park and a top-notch school system. The location is convenient, easy for your customers to park and highly visable. San Marino, the place to grow your business and thrive, this is a must see property!